I'm sure we aren't the only ones with brown bananas left in our fruit bowl each week. 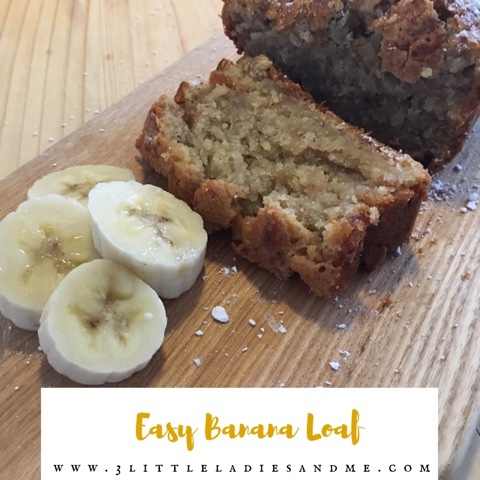 While they don't look particularly appetising they are banana loaf cake gold! 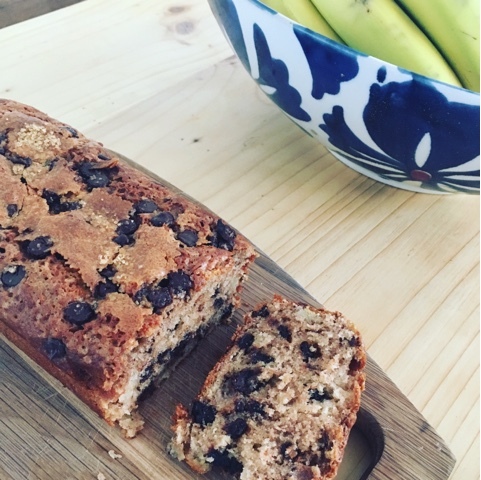 This banana loaf recipe is super easy, all in one pan, ready to go in the oven in 10 minutes. Did you know that you can freeze bananas? No I didn't either until watching a programme recently about reducing your food waste. Simply peel the over ripe bananas pop them in a tub and freeze, then get them out when you're ready to cook with them.